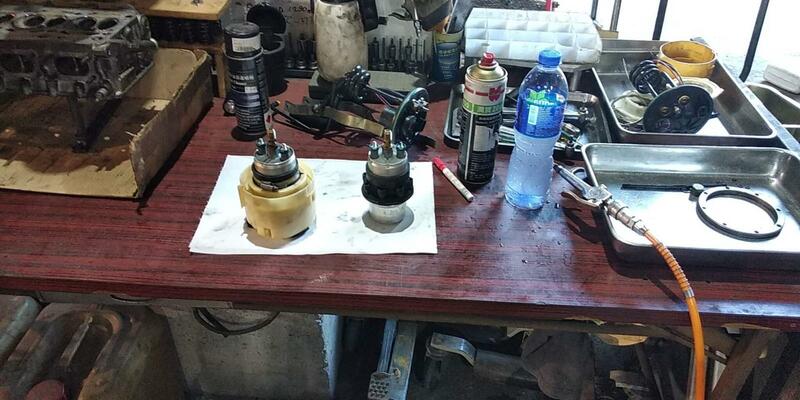 Transmission: ZF Five speed manual with limited-slip diff. Max speed: 310 km/h 0--100 km/h at 4.9 seconds. 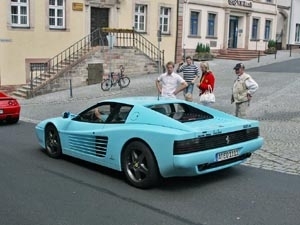 One of the worlds most fast,powerful and beautiful finest Supercar at 80s, a new generation of Ferrari 512BB Boxer. 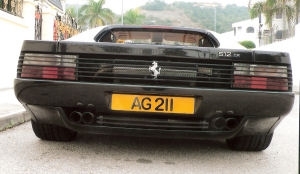 as the successor to the Ferrari Berlinetta Boxer. 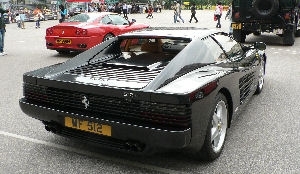 The Pininfarina-designed car was originally produced. 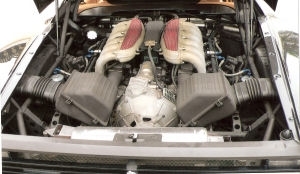 Berlinetta boxer 12 cylinder the Testarossa retained its predecessors mid engine supercar at that time. 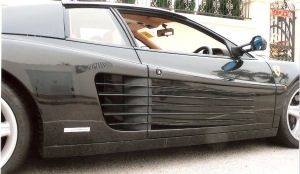 This new 12 cyliner mid engine sport car display at the 1984 Paris Auto show. 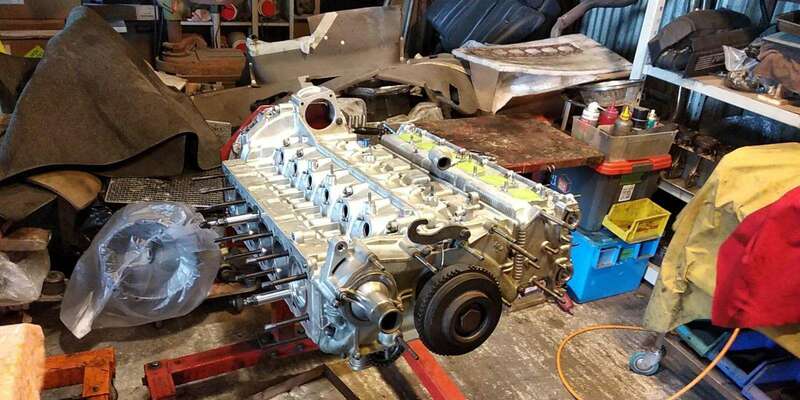 The Testarossa not only with a huge 180 degree V12 powerful 5.0L engine ( 390hp), at 6300rpm, twin camshafts ,four valve per cylinder, This engine looks like 512BBi,although it shared very few parts. 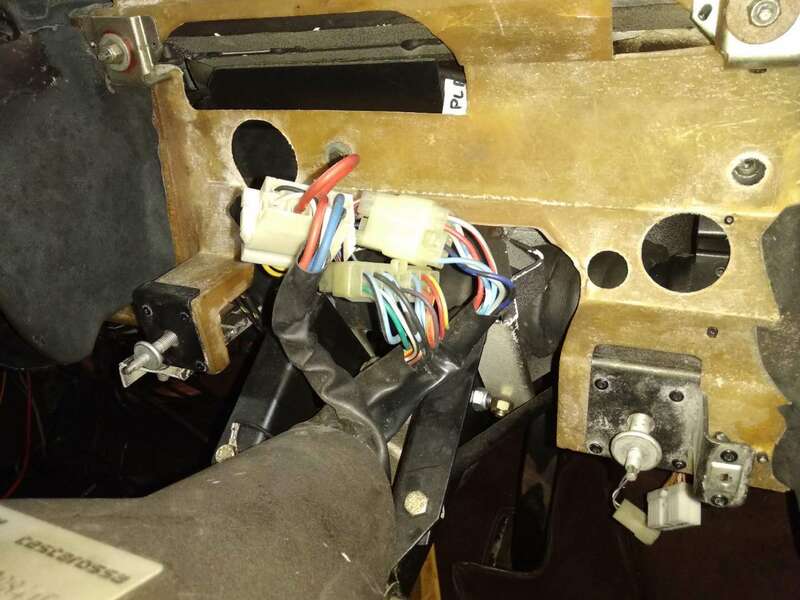 All new 5 speed manual gear box, with Limited slip differentail, engine between the axles but behind the cabin to keep the centre of gravity in the middle of the car, which increases stability and improves the car's cornering ability, and thus results in a standing weight distribution of 40% front and 60% at rear.4 wheel independent suspension by coil pic1spring,4 wheel Ventilted disc brake, twin radiator behind each door. In the vehicle middle (door part) sucking in air to breathe through it side gills. This made the the front with a big luggage compartment. The vehicle rear is huge wide. 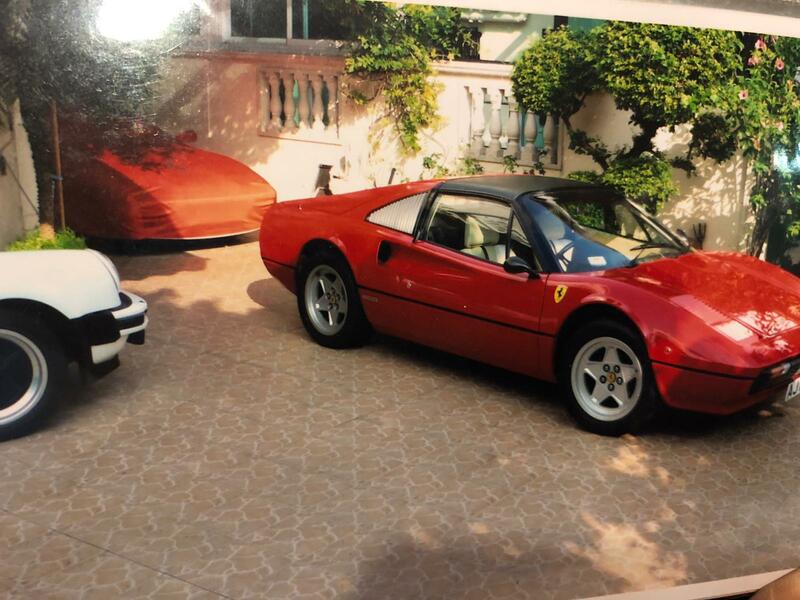 This is a very expensive timeless model at 80s in Ferraris collection.7177 was made between 1984--1992.Production began in 1985,the fist year 568 been build, next year 819 unit been build, even so expensive, you still need waiting more than years. 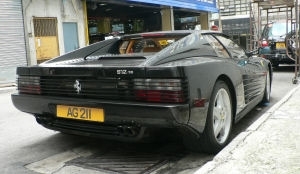 At 1980s,nothing else came close to the Testarossa, The small Ferrari 308GTS/GTB,328GTB/GTS,348GTB/GTS, Mondial or Porsche 911 Carrera, 928 GTS not the same class, unless the Lamborghini Countach. 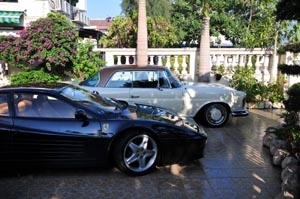 Both with 5.0L V12 and 5.2L V12.But most super car owner say that The Ferrari got better performance than Lamborghini, even the Countach got a powerful 455hp motor. 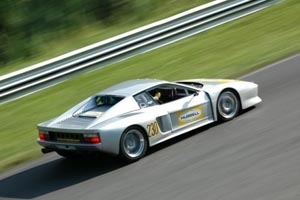 The Max speed will very close, Testarossa got 180mph Mpg 14 and Countach got 179mph Mgp 12.But Testarcssa got a better handling than Countach. 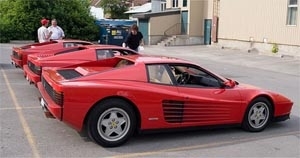 The Testarossa corners very flat and very fast. Countach in corners not so bad, but never feels like Testarossa. 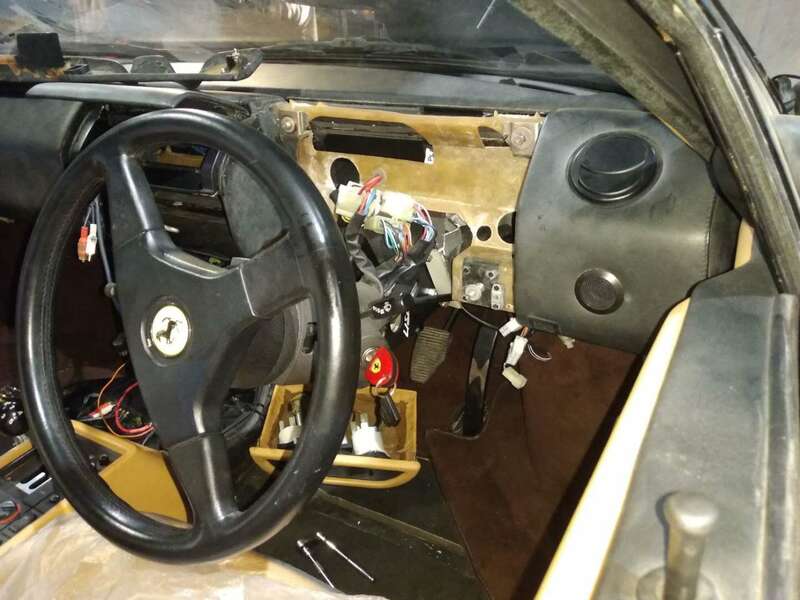 The interior and drivetrain also better than Countach, just the body styling, Both are world Super car design at 80s, some people like Testarossa and some people like Countach, because both are very beautiful. 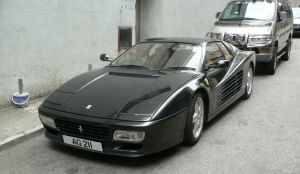 The successor to this model, the 512 TR, Evolution of Testarossa went into production in the end of 1991. 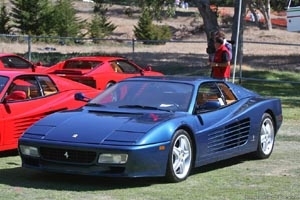 The original Testarossa was re-engineered for 1992 and released as the 512 TR, at the Los Angeles Auto Show, effectively as a completely new car, and an improved weight distribution of 41% front: 59% rear. 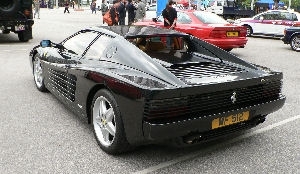 This is the new 512TR a successor improved Testarossa. 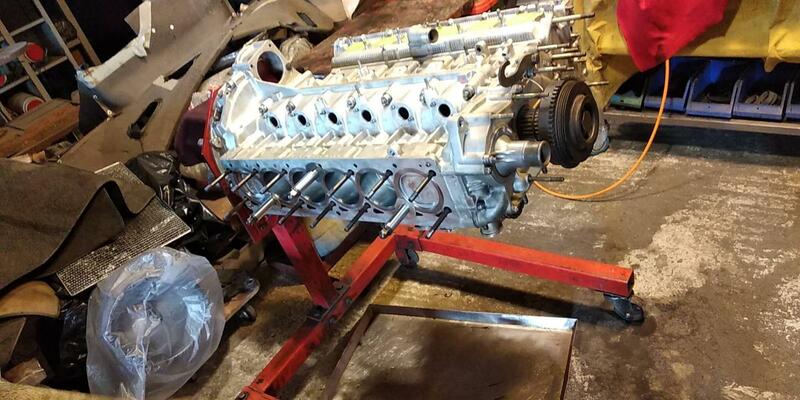 It had 38 more horsepower, Now a 428hp engine was modified in many ways. 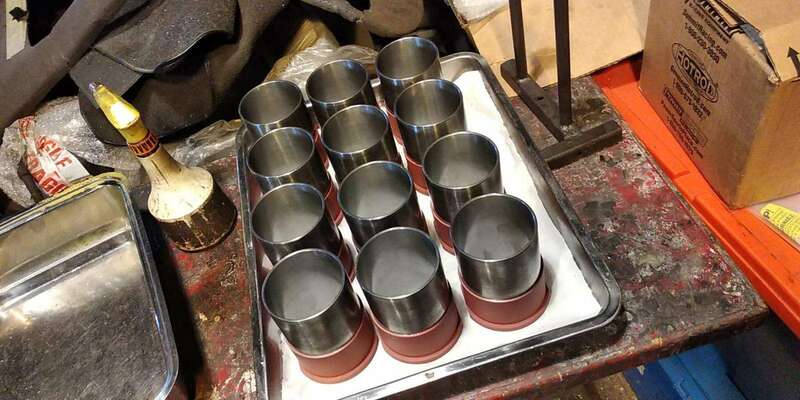 Nikasil liners were added, along with a new air intake system, Bosch engine management system, larger intake valves, and a revised exhaust system. 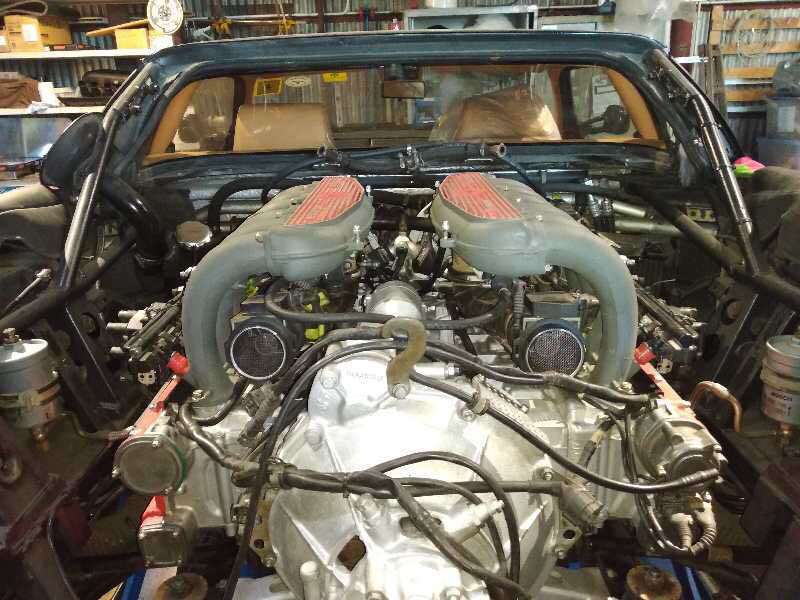 In addition to the higher peak power, the modifications delivered a more broad power curve for better acceleration.pic1Vehicle weighted 88LBS less, the engine is lowdown by 30mm,a improved front suspension, brake system, and a new larger alloys, wide lower profile tires and new front spoiler. 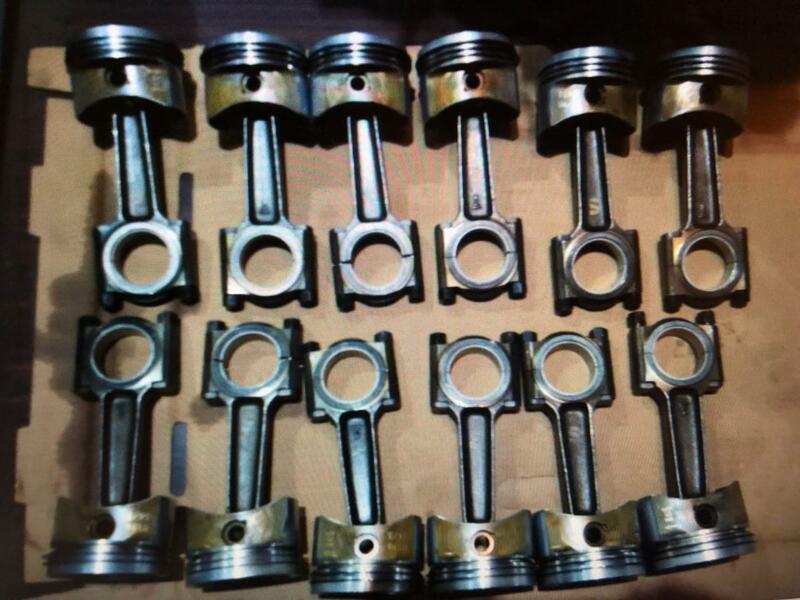 Maximum speed at about 310km/h 0--100km/h less than 4.9 seconds. from 1992 --1994 only 2177 made. 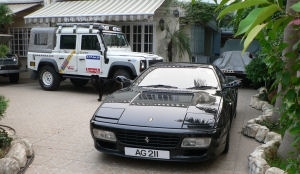 The one we got is a very low mile 512TR 1993 model, the engine only run 12000 mile since new, the car imported by Ferrari agents in HK with white colour. 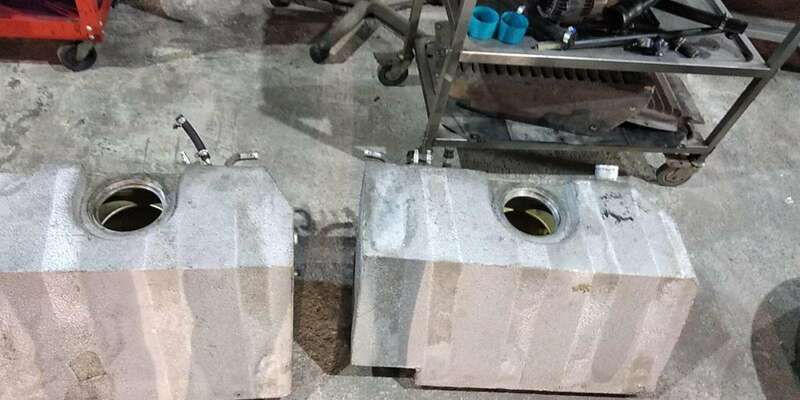 Cost HK$3.280.000.at that time. 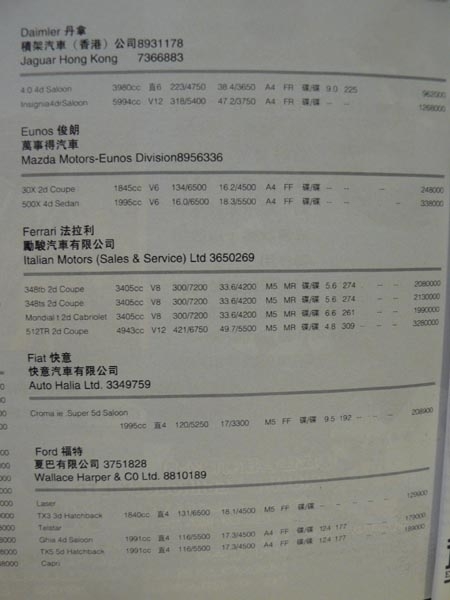 2006 this car got a full service by HK Ferrari agents Italian Motors Ltd and change all new cooling system and engine oil seal gear box oil seal, cam belt etc. 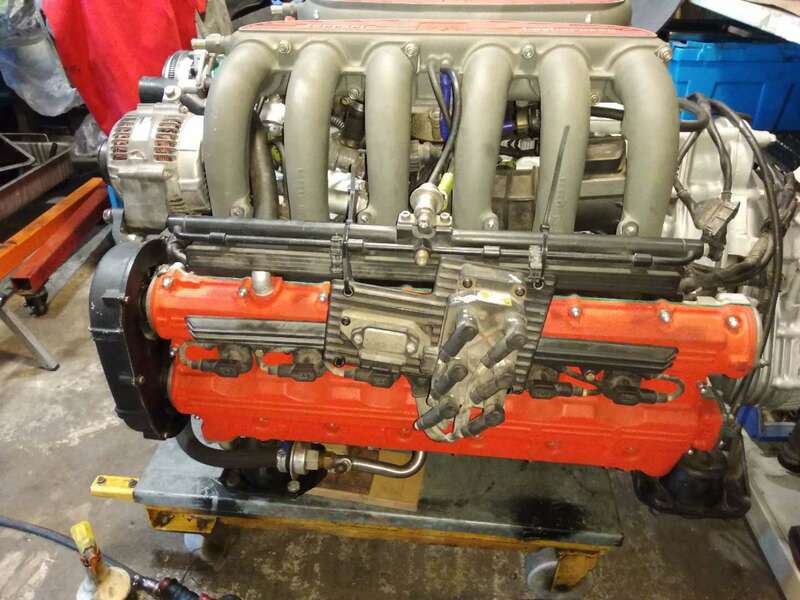 This is a accident free good condition 512 TR, we know all its history, and with a little mileage, if you got a 512 TR, make sure every 15000 miles need replaced twin-plate clutch and every three years or 15000 miles need replaced cambelts. 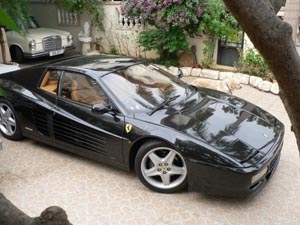 One of the most fast mid engine finest super car at early 90s. 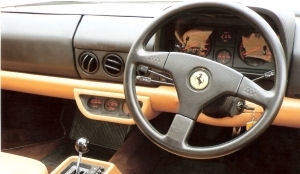 The Ferrari 512 M was introduced at the 1994 Paris Auto Show. 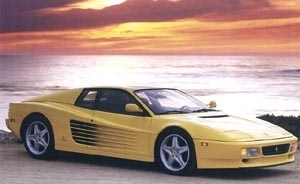 M which in Italian stood for modified The car This is the new 512TR a successor improved Testarossa.1994 Signature pop-up lights dropped for 440hp 512M was ultimate Testarossa. 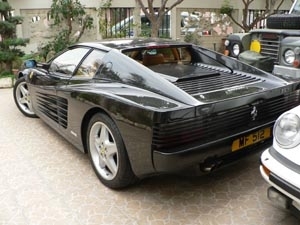 One of the most beautiful style performance and road-going middle V12 engine Ferrari and was the final version of the Testarossa, and continued its predecessor's weight distribution improvement of 42% front: 58% rear. 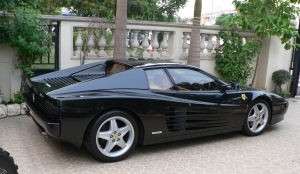 The F512 M was Ferrari's last mid-engine 12-cylinder car, apart from the F50 and Ferrari Enzo, featuring the company's last flat engine. 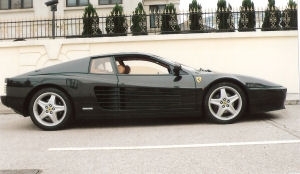 The Testarossa was replaced in 1996 by the front-engined 550 Maranello coupe. 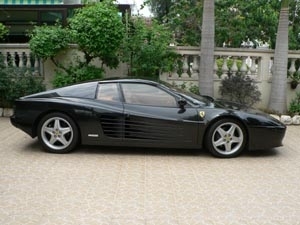 Ferrari 512 series the world's finest Supercar ever built.